Brought to you by Dana Dairy: The world-known flavoured milk manufacturer and supplier. 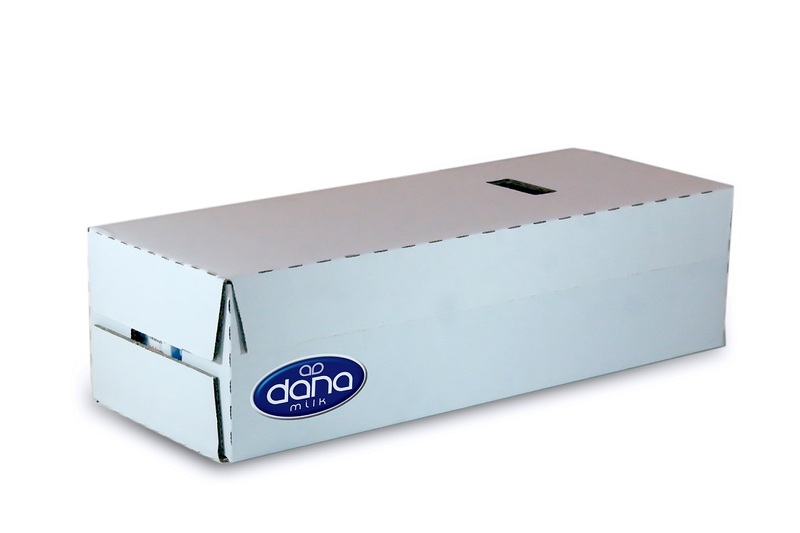 Our DANA brand products are manufactured and supplied by DANA Dairy Group. This product is traceable directly from dairy farm to production and packaging. It is UHT sterilized with high temperature treatment providing for long shelf life of about 11 months. 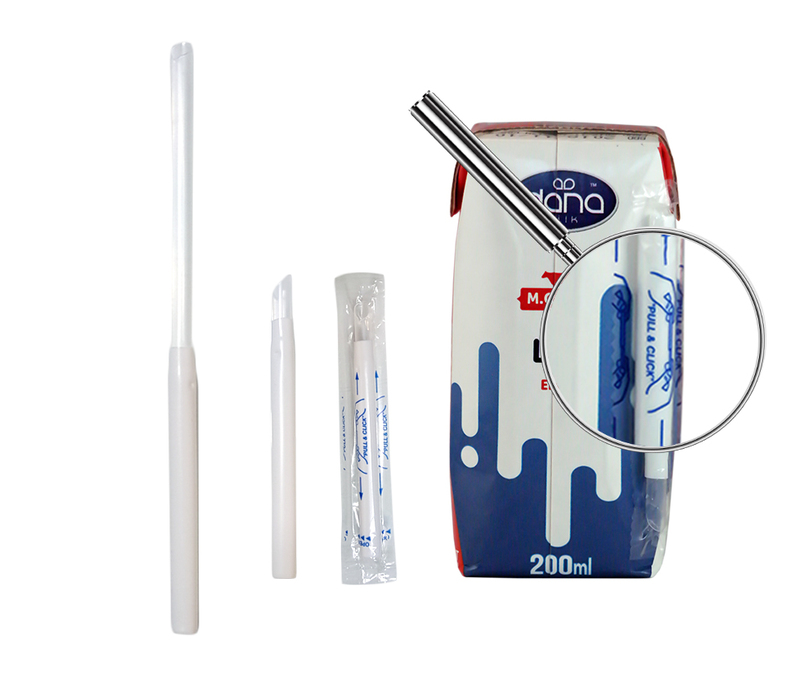 The telescopic straw implanted on the side of the tetra pak makes drinking easy and enjoyable. The product is packed in cartons of 24 each. 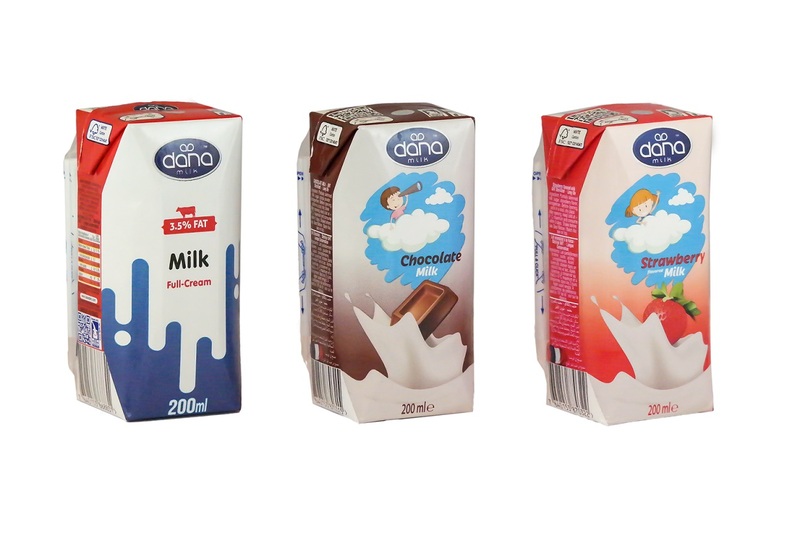 Each carton of our flavoured milk include 24 x 200ml Prisma tetra paks of the product for easy transport and storage. Flavoured milk market is a fast growing market around the world. Starting with the already-popular real and natural chocolate flavour that has a large global demand. But it doesn’t stop there. Strawberry and banana are gaining in fast. The product is intended to be a single use refreshment suited for supermarket shelves, vending machines, quick stores, cafeterias, restaurants, etc. Flavoured milk is a wonderfully refreshing beverage as well as being healthy and natural. It can be a great lunch-box item which is easy to carry, store – and with the side telescopic straw – easy to drink product. 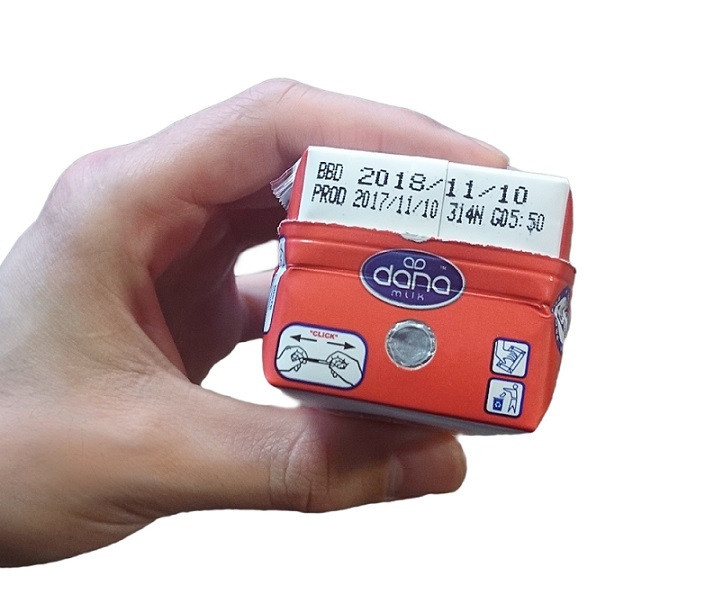 As DANA Dairy we are proud to be able to manufacture and supply this product to the world market. Contact us now for details and delivery information. We are happy to be able to add this product in our collection of wonderful dairy items, responding to the fast growing demand coming directly from our customers who are worldwide importers or local market leaders of milk and dairy products.